Need a Valuation in Auckland? 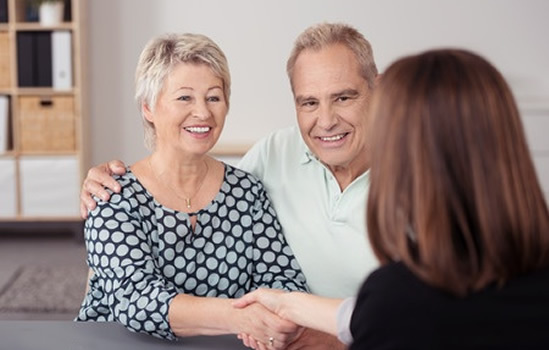 With over 30 years experience in residential & commercial property valuations - The Davies Batley team are the people you can trust to give you accurate, impartial advice, promptly. 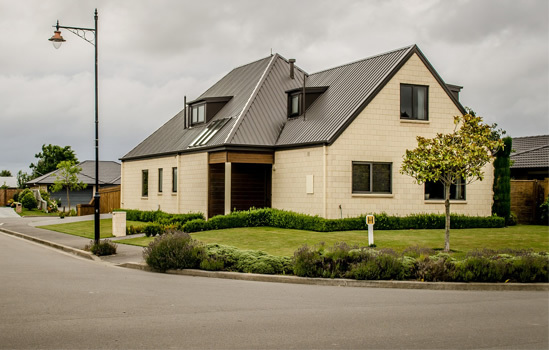 Davies Batley Valuers is an independent valuation and property consultancy company based in Auckland. Davies Batley is a boutique valuation company offering a wide range of services covering all facets of Residential, Commercial, Apartments, Lifestyle, Aged Care and Child Care facilities, Arbitration and Insurance Valuations. 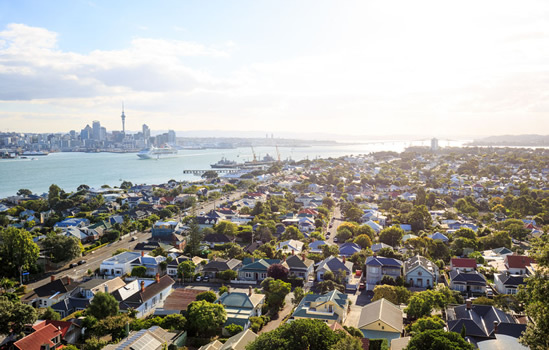 Davies Batley values properties within the Greater Auckland area. Residential Property Valuations. Commercial Property Valuations. Apartment Property Valuations. Lifestyle and Aged Care. Child Care facilities. Arbitration and Insurance Valuations. Request a property valuation today. If you are looking for honest impartial property advice regarding market values, property prices and trends then talk to the valuation team of Davies Batley. 2019 Davies Batley. All Rights Reserved.